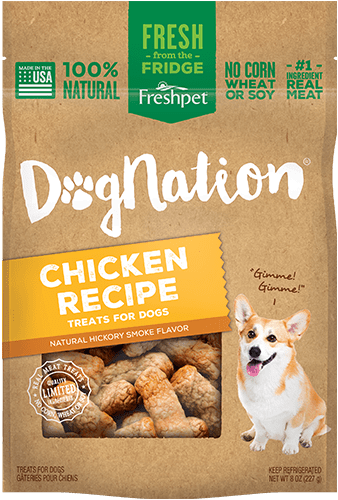 I received a sample of these in my goody bag at a dog rescue event. 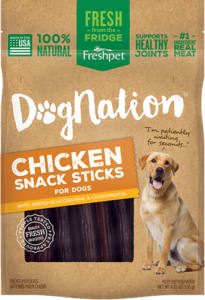 My two finicky pups love these treats! 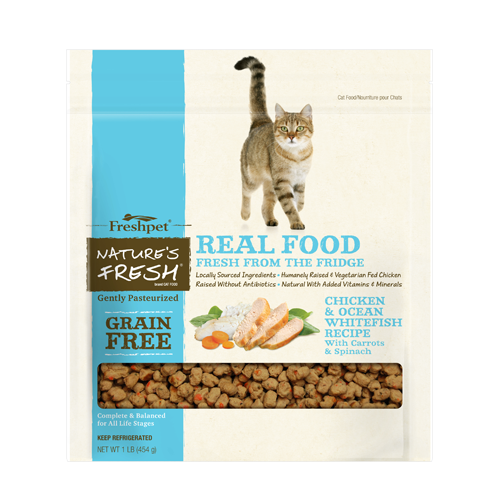 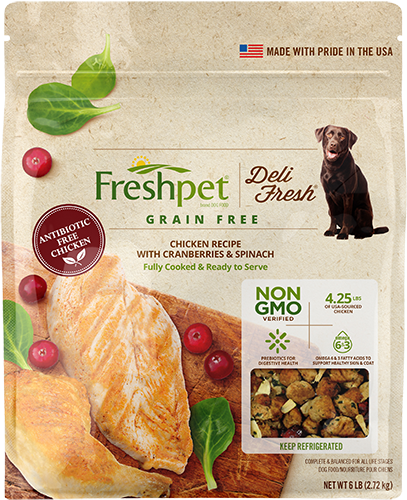 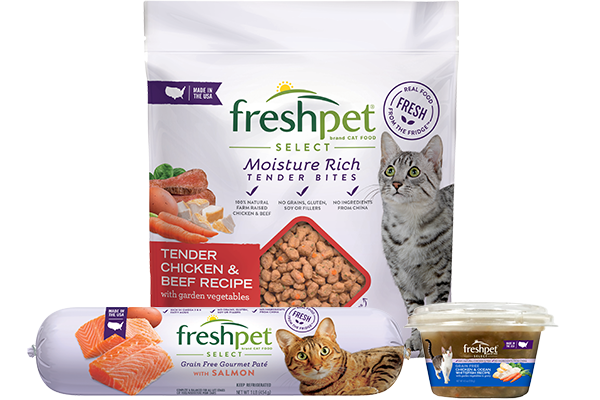 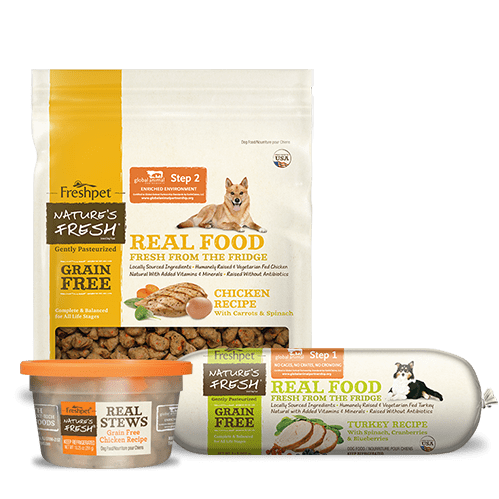 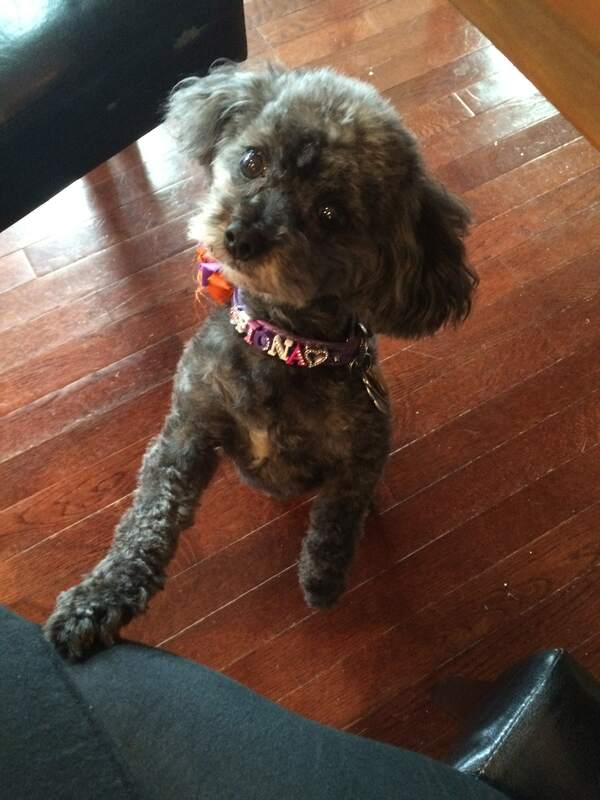 Can’t wait to try more Freshpet products!